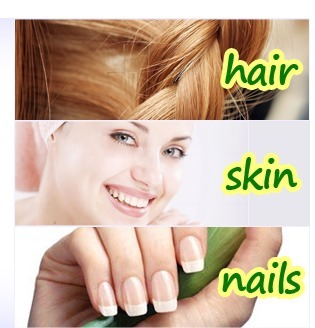 is useful for the maintenance and wellbeing of skin, hair and nails. 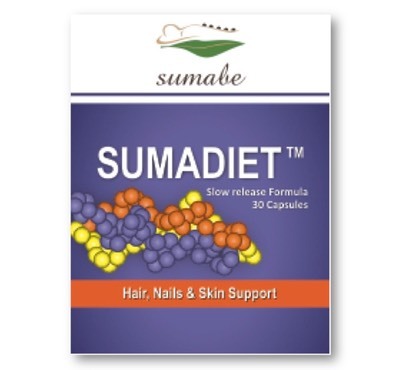 Sumabe® Sumadiet is a slow release capsule which ensures gradual absorption through the intestine for optimal nutritional benefits. Adults, take 1 capsules daily, with water, or as directed by your healthcare professional.